In today’s marketing landscape, spreading messages and growing awareness is not enough. 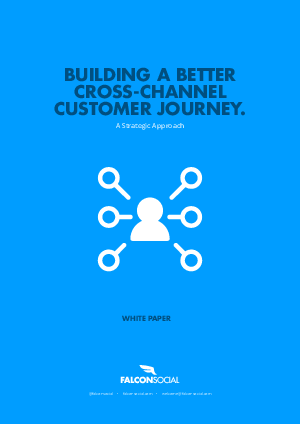 Building loyalty and creating a stronger overall customer experience are becoming key differentiators. Marketing leaders will be charged with integrating experiences across channels to build value. This paper looks at how to approach this critical strategic challenge.